Author: Goode, Diane Set In . . . 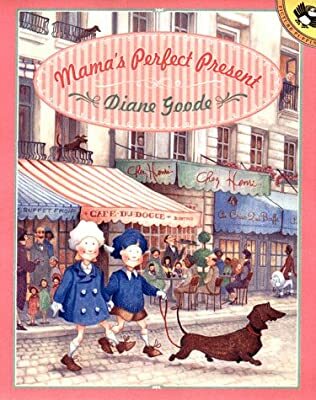 Description: Two children and their crazy canine, Zaza, go in search of the perfect gift for their mother in Paris and, along the way, wreak havoc at each boutique and flower stand they visit, until Zaza finally discovers the place where the perfect present awaits.